Santa has come and gone and for many of us the holiday hype is winding down, but don’t let the post-Christmas blues get to you, the season isn’t over quite yet. For many of us the week between Christmas and New Year’s is spent eating leftover turkey sandwiches curled up in front of the TV with family and friends. Its always been my own little tradition that I take this week off to catch up on some of my favorite holiday movies. From classics to comedies and adventures to romance, this blog post is dedicated to my 9 favorite quintessential holiday flicks to put on your iTune queue for this week. Whether you spend the post-Christmas coma digesting leftovers or eating gingerbread cookies, this week is best spent in an oversized sweatshirt and fat pants with these festive, fictitious and dysfunctional families. 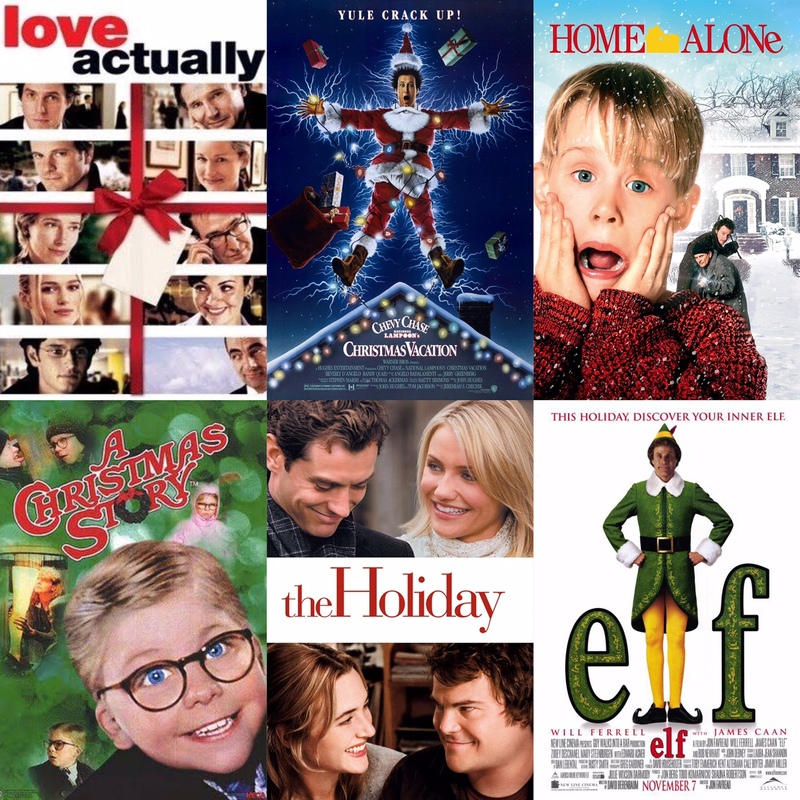 What are your favorite holiday films?